?On Jewellery? 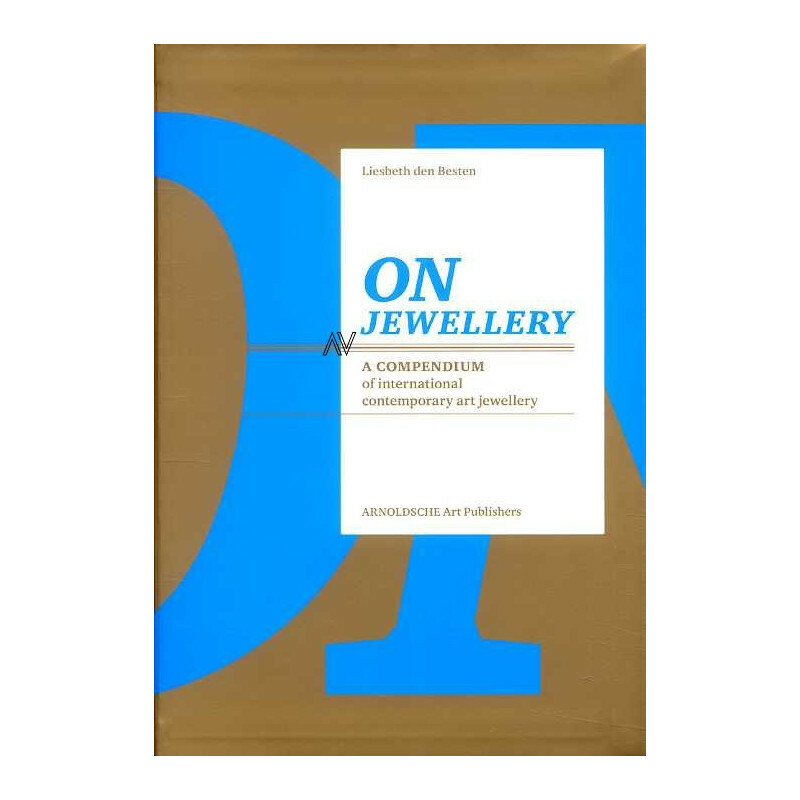 offers a comprehensive overview of the tendencies and role of contemporary international jewellery art from the 1960s to today, shown within the context of corresponding trends in art and society.  This publication is dedicated to themes such as interdisciplinary collaboration, new means of presentation and contextualisation. It also incorporates photography and the relationships between jewellery and the body, jewellery and ornament and new interpretations of traditional technical skills. 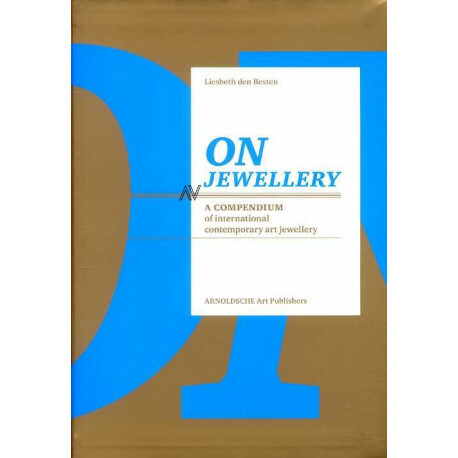 Furthermore it considers aspects such as terminology and strategies, positioning, prejudices and the significance of content with regard to jewellery. 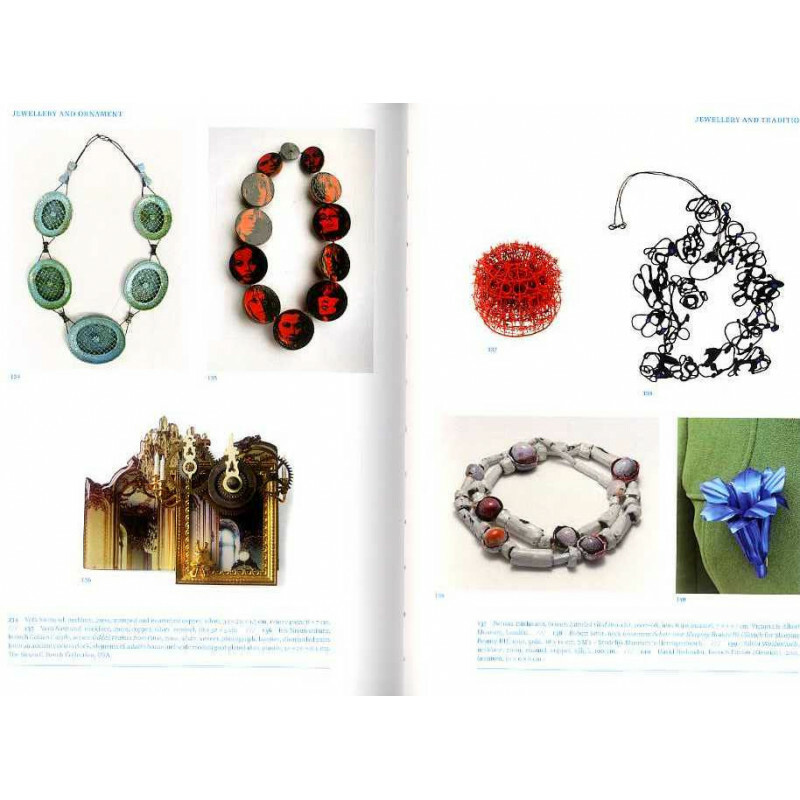 On this basis this publication offers a synopsis of what jewellery art is and what it can be. Its aim is to reveal the characteristics, language and potential of jewellery. A bibliography of the most important works of jewellery art, a directory of jewellery galleries, museums and educational institutions make ?On Jewellery? 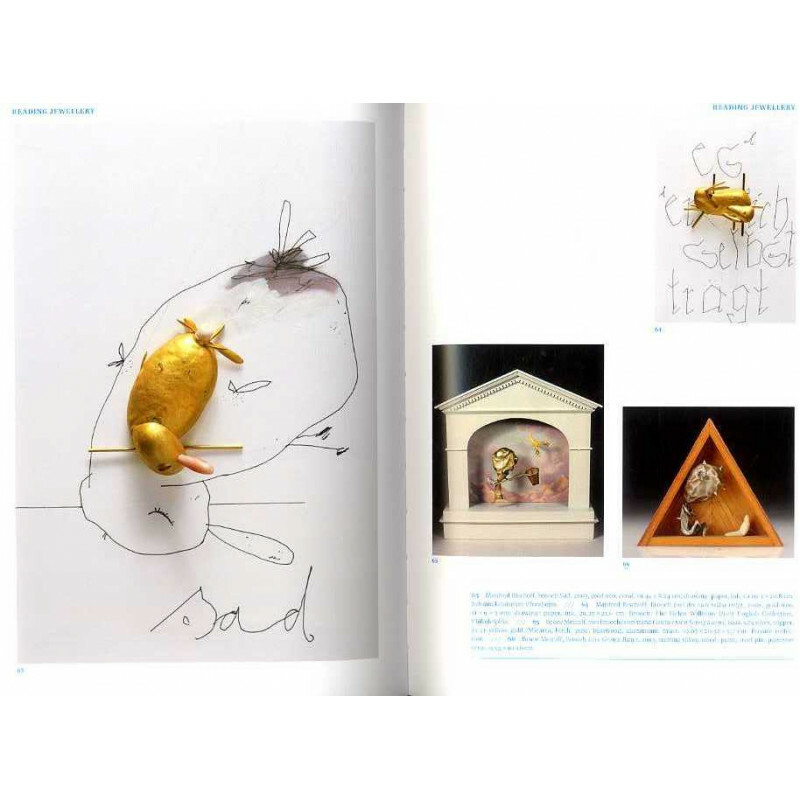 a compact handbook of contemporary jewellery art. 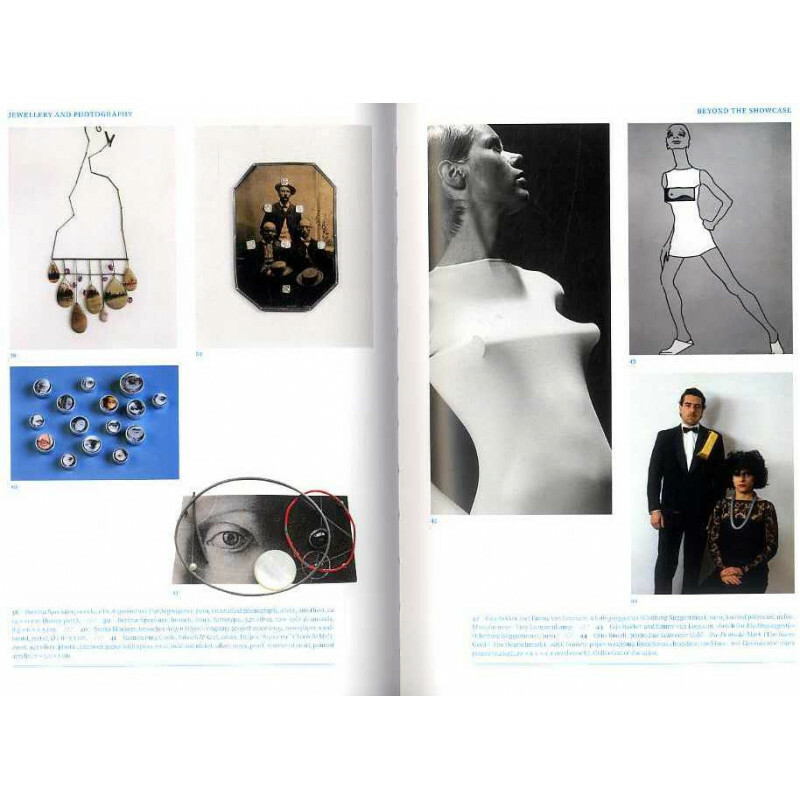 An indispensable handbook of international contemporary jewellery art, introducing its tendencies and role from the late 1960s to today within the context of current trends in art and society. A synopsis of what jewellery art is and can be. Exhibition ?Ontketend. Grenzeloze sieraden? at the Museum voor Moderne Kunst in Arnhem/the Netherlands, 6.11.2011 to 5.2.2012.